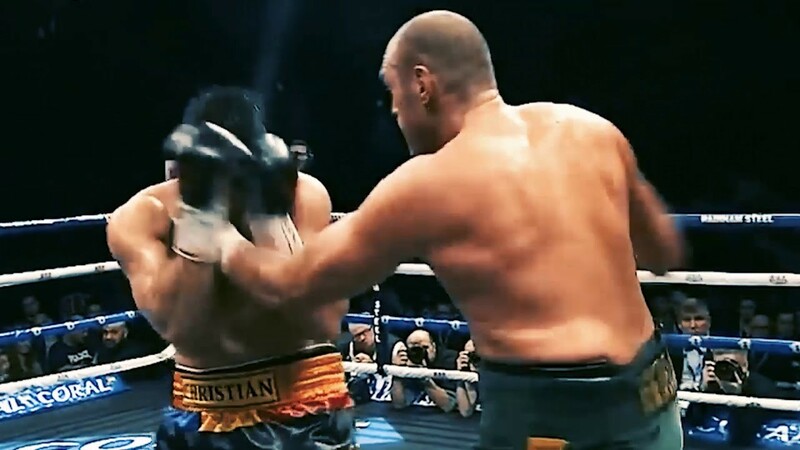 Tyson Fury was recognized as one of the best boxers in the world by BoxRec, but unfortunately, that reign was short lived. The Gypsy King was haunted by morbid depression, thus due to inactivity, he was stripped & left rock bottom, defeated by his own mind. Fury has returned with a new light… How has he been able to overcome his depression thus far? Thank you for joining me as we take a closer glance.